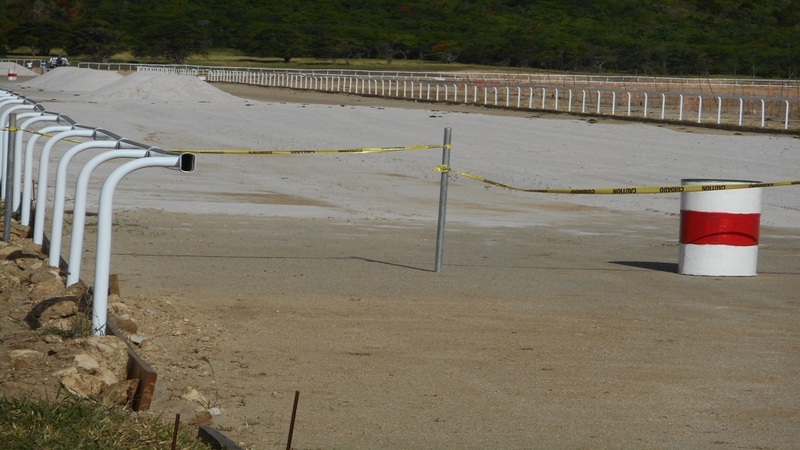 A proposed master development plan for Pointe Sable in Vieux-Fort by Invest Saint Lucia has raised a number of concerns by residents. They expressed their concerns at a meeting Invest Saint Lucia held with them earlier this week aimed at seeking their input in the development plan for the community. The proposed development plan for Pointe Sable, an environmentally protected area, will include a hotel, among other projects, on 92 acres of land. 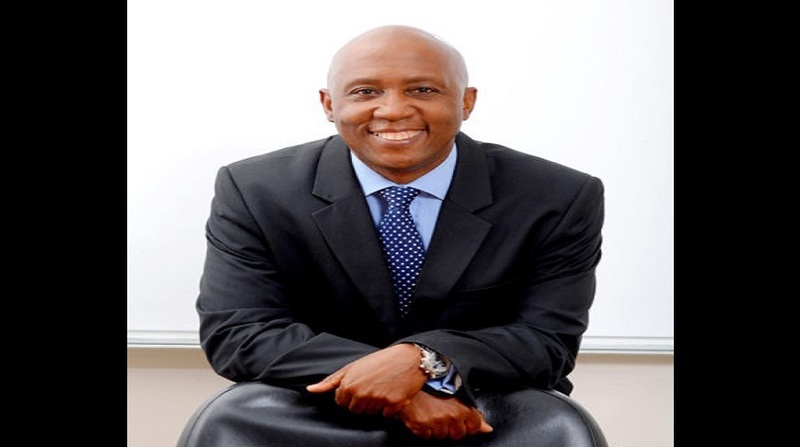 The development plan is being undertaken by OBMI International, which is contracted by the government. 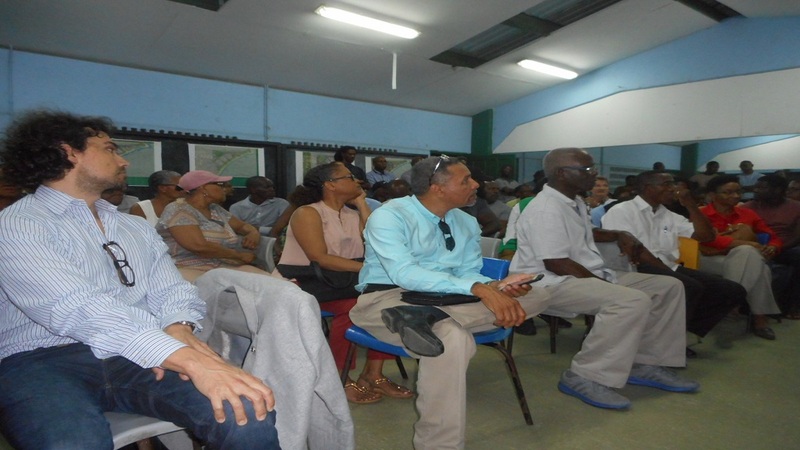 But despite being given the assurance by the Chief Executive Officer (CEO) of OBMI International, Doug Kulig, and representatives of Invest Saint Lucia that some of their concerns will be addressed, residents said that they were not convinced and did not mince words in doing so. Some argue that a hotel is not needed in the area and would prefer the area be transformed into a recreation park. Some of those who say that they would not mind a hotel being constructed in the area raised some concerns. They say the construction of a hotel in the environmentally protected area will result in the vegetation in the area being destroyed as well as the displacement of small businesses there. “What we need in the area is a recreation park and not a hotel,” Monty Maxwell said, adding that the area is of historical value to residents. He also took a swipe at Invest St Lucia, accusing it of not assisting residents of Vieux-Fort. 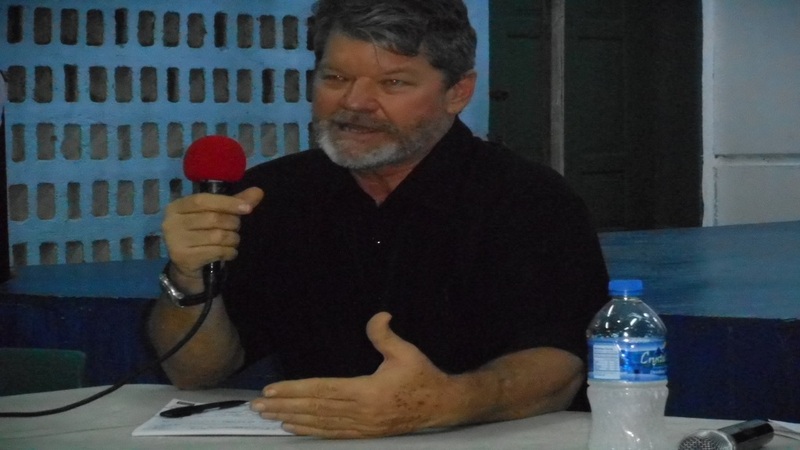 “Invest Saint Lucia has not done anything for the residents of Vieux-Fort…They just harassed the hard-working people of the community who try to squatter a small piece of land to build their homes,” Maxwell said. The resident said the area is an environmentally protected area and should be preserved. Residents also wanted to know whether the proposed development plan is part of the controversial Desert Star Holding (DSH) project, which has created an outburst of anger among certain sections of the society. According to the residents, Invest Saint Lucia has presented several development plans to them over the years, but none has materialized. Kulig said he agreed with some of the points made by the residents and promised them that they will look into their concerns, adding that they will not be able to please everyone. He gave them the assurance that certain parts of the environment will be preserved. The CEO of Invest Saint Lucia, Roderick Cherry, said the development will give residents an opportunity to invest in the area. “We hope the conversion will be amicable,” Cherry said. 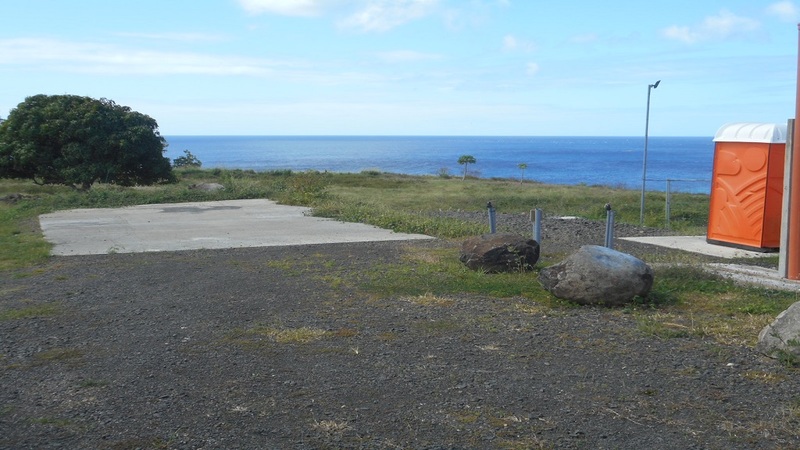 When will the Fairmont Hotel project commence in Choiseul?